Welcome! 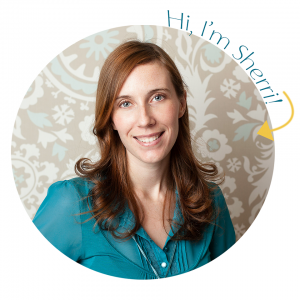 I’m Sherri — an over-user of exclamation points, lover of steeped tea (triple triple, of course! ), and baby whisperer! I have a ridiculous obsession with babies, I love singing and dancing with my spirited 3 year old daughter and enjoy knitting & crocheting in my spare time. I’m married to a wonderfully creative and supportive man who is kind enough to spend countless hours making one-of-a-kind photography props for me. I’m proud to offer a creative, modern yet timeless newborn, baby and maternity photography studio to Windsor, Ontario. My indoor portraits are shot using studio lighting. They are classic, fun, fresh, clean & crisp, modern yet timeless. They are never stiff or forced. 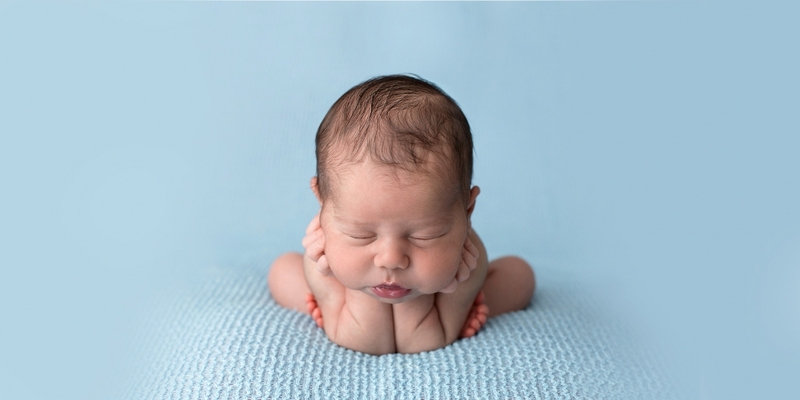 I absolutely LOVE photographing newborns. I have the patience and training required to capture stunning images that my clients will treasure forever. I have a cozy little studio located in my home in LaSalle. If you like my work and would like to hire me, please contact me at sherri@sherriperoniphotography.com for details on how to book. Thank you for your interest in my photography studio. Your support of a local home business is appreciated!